So there it is....It might be a little controversial but I made a big decision last year to switch from using composition books to binders for my students' Writer's Notebooks. 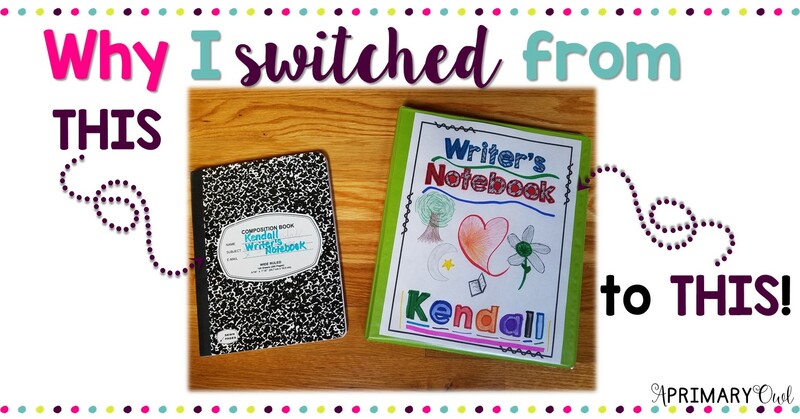 Here was my struggle, my students wrote during writer's workshop, but often times during my mini lesson I had a list of transitions or vivid verbs......where were they to keep it? So I tried using a folder and a comp. notebook. It was just too much. Students were not using the references I gave them when they were writing. The Writer's binder was born. 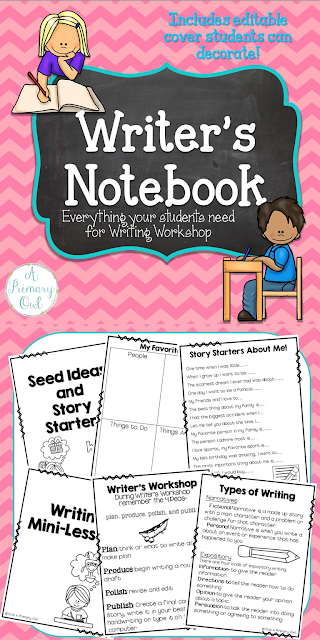 Now when we get a graphic organizer, a list of transitions or have a mini-lesson on writing great grabbers, it all here in one place. 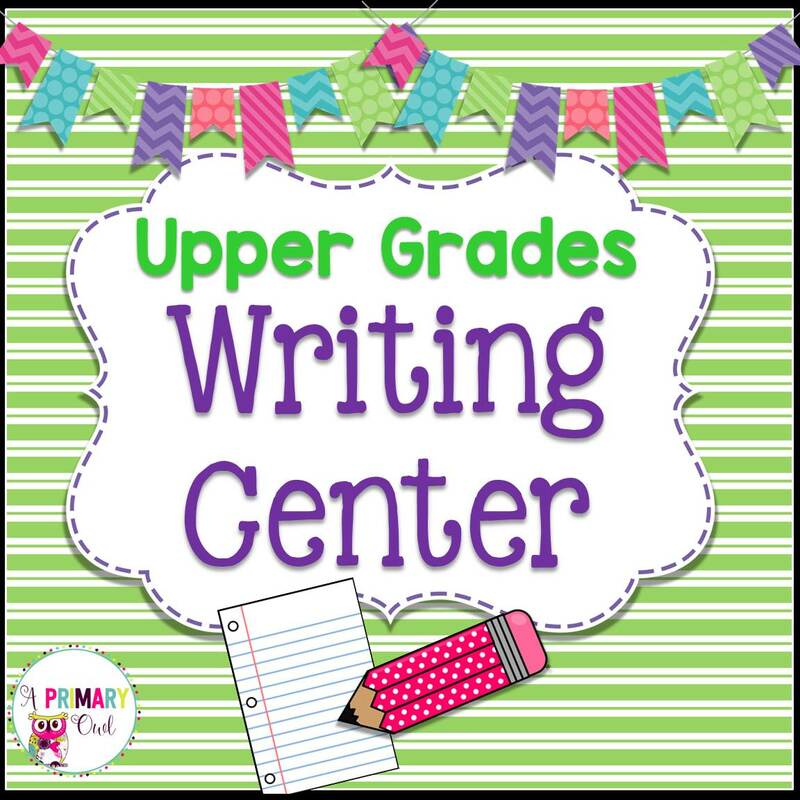 They have a section for mini-lessons, seed ideas, word lists, rough drafts and published pieces. It worked like a charm! 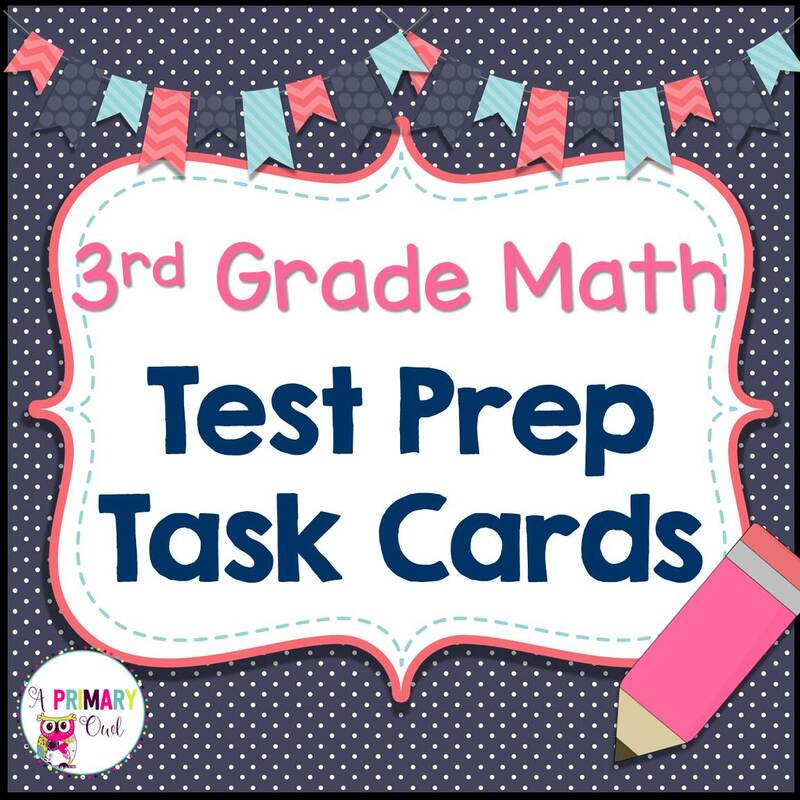 To prepare for this year, I typed up all of the resources I might need (but since it's a binder we can always add things as we go along) and I am so excited to share it with you! The cover comes editable. After you print their name on it, they can decorate it and make it their own. Last year, I did this as a home project so they could add stickers, photos, or anything they wanted. 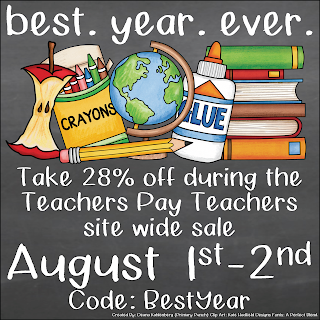 And....just in time for Back to School, TpT is having a sale! Hope it's your BEST YEAR EVER!! I recently presented at my county's Digital Learning Conference and my topic was Student Engagement. I love technology and this was huge for me! My presentation was on some tech tools that you could use besides Kahoot!....because let's face it, we all love Kahoot! But like anything if you overuse it, it will get old. So I presented some new websites and also some old ones you might have heard of but they've added some new features. Here's a quick run down of these websites. Kahoot: Of course, it's awesome...but now they've added a new team feature! Kids just love this and there are thousands of public Kahoots posted. It saves so much time. Today's Meet: It is an online chat room. 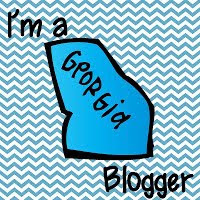 I have blogged about how I use this and I still love it. You can read more here. Quizziz: This is like Kahoot, the best thing about Quizziz is that you can assign the "game" or quiz for homework and leave it open for a period of time. I love this! Zaption: Zaption allows you to insert a variety of questions into a video clip. You just pause the video where you want to and insert your question. There are many different platforms from which you can get videos and it is so easy to use. 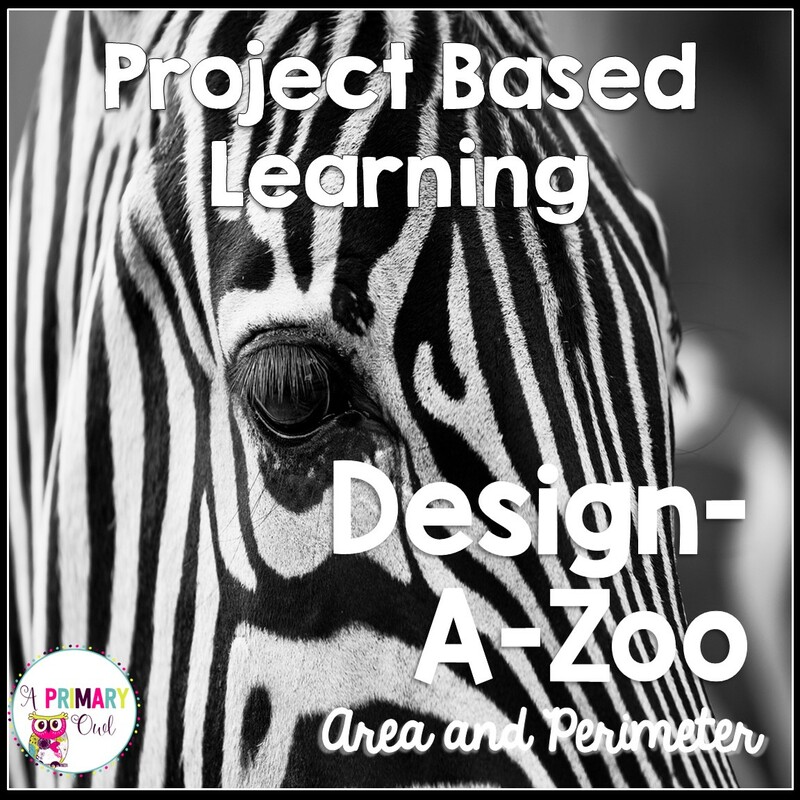 Awesome for flipped classroom. Nearpod: Nearpod is not new but if you've never played around with it. It is an awesome way to present a lesson. 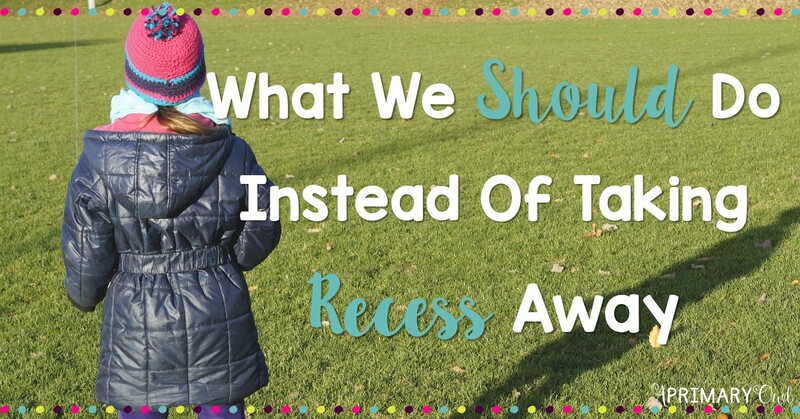 You design a slide show and you can insert a variety of ways students can respond. There are some free presentations to upload or you can also purchase pre-made ones. Formative: Formative is a great way to assess students, one thing I loved about this is you can upload a pdf and students can answer questions right on the pdf. What a great way to reduce the amount of paper we use! GoSoapBox: Probably one of the easiest tools to use, you can create quizzes, discussions and polls very quickly and students respond using a quick code. I use this one frequently in my classroom. Padlet: Padlet is a great tool for students to use, it is easy to embed in your own website. Students can see each others posts. (Which they love!) I use this one when I ask my students to take a picture of something they have been working on and post it on a board. 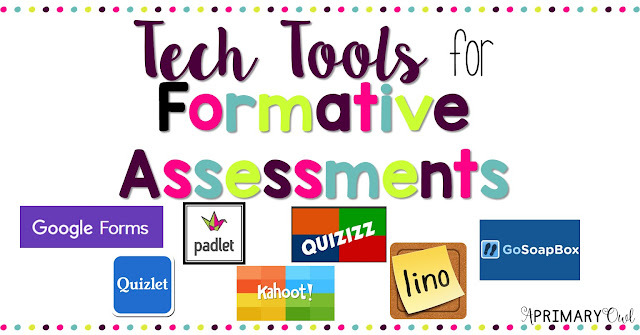 What tech tools are you planning on using next school year? ?